London’s vast, sprawling subway system — the oldest in the world — is hauling itself into the 21st century with the roll-out of Wi-Fi at some of its stations this week. The move comes as the city gears up for the start of the Olympics on July 27. 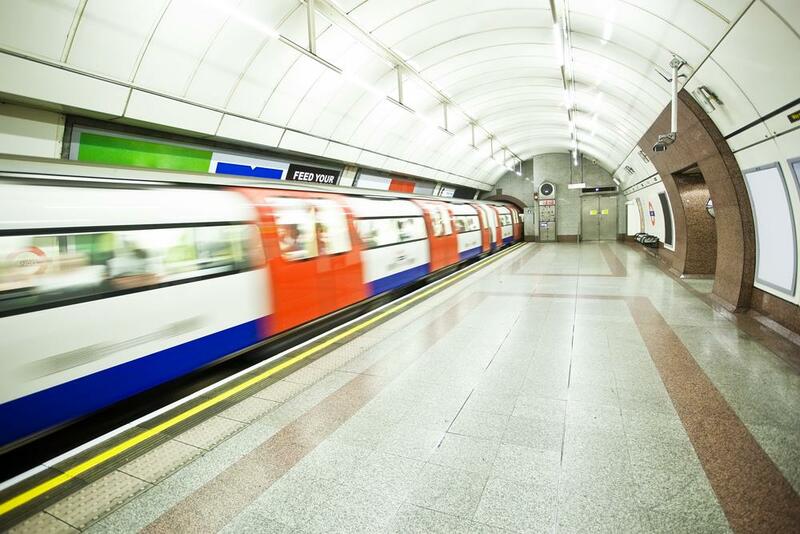 Transport for London (TfL), the body that manages the network, said passengers at stations such as Oxford Circus, Leicester Square, Stratford and King’s Cross will now be able to use their mobile devices to connect to the web. There are plans to have around 80 stations connected by the end of next month, and another 40 before the year’s out. The service will be free until the end of the Olympics. The Guardian headed below ground on Thursday to see what commuters made of the new service. TfL’s partner for the initiative, Virgin Media, called this week’s launch “a truly historic moment,” though according to the Guardian, few people on the platforms appeared to be aware of the new service. Still, Gareth Powell, London Underground’s director of strategy and service development, seemed happy with the way things were going. “Bringing a next generation Wi-Fi service to one of the world’s oldest underground transport networks is progressing as planned,” he said in a statement. Keep in mind though, the Wi-Fi signal will only be available on platforms, not on the trains themselves — though with long waits for trains a fact of life for some users of London’s subway system, there should be plenty of time to log into Facebook, post a few tweets, send some emails, surf the web, play Words With Friends, download some apps….